We only use high quality replacement parts when fixing a problem. You can count on our technicians to get the job done right the first time. Because some problems can't wait for tomorrow. We believe in the quality of our work, and we don't mind a little competition. We're the right experts to call for same day repair services and scheduled maintenance appointments. Our team is ready and waiting to help you - no matter what problem your door has, our technicians have the skills to fix it. Click here to learn more about our repair services. 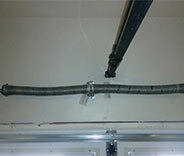 If you're having some trouble with your garage door springs, our professional technicians can help you. We can handle these components with safety and efficiency. Our team has many years of experience working with different makes and models of opener. Whether yours is broken, needs maintenance or needs to be replaced, we can help - learn more by clicking here. 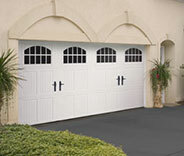 Want to ensure that you truly get the most out of your garage door system? Then you should have our technicians service it regularly. Find out more here. 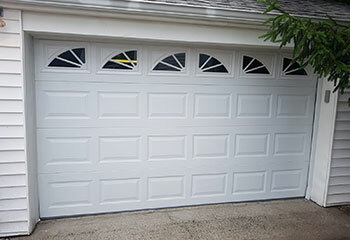 Apart from garage door issues, our professional technicians can also fix a wide range of gate related problems. We have the knowledge and skill to repair anything from the track to the frame. There's no problem our experts can't fix. 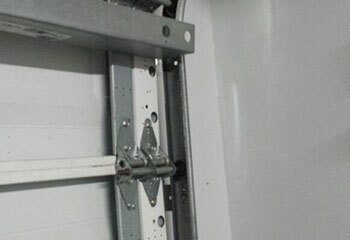 Your garage door is safe in our hands. 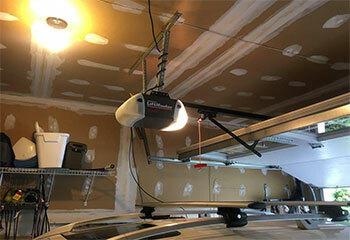 Check out what our expert garage door technicians have been up to. 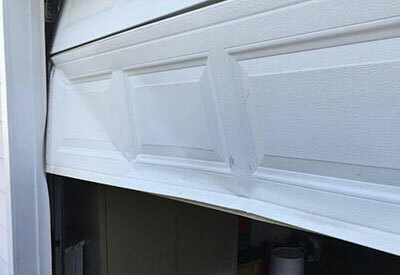 This customer had a badly damaged panel on her garage door, but our professionals had it replaced quickly. Discover more here. This customer called us because his door got stuck. Click here to learn how we helped. This customer needed a new door for his new non-attached garage. Click here to learn more. This customer was interested in replacing his old opener with a new, quiet model. Read more here. You guys are definitely the experts! You knew just what to do and had my broken track repaired in no time for me so I could get on with my day. Awesome work! I have to say I'm glad I called your company to help me deal with my garage door. I would've been late for work if it wasn't for you guys. Thanks a lot. Your technician was extremely helpful, and after replacing my broken spring he gave me some tips on how to take better care of the new one he installed. Please let him know I appreciate it. Thanks. It’s our goal to give our customers the best service around. We know that speed, safety and quality are your top concerns - we base our company ethos around these principles. Whether we’re replacing frayed cables or a faulty circuit board, you can rely on us to deliver excellence. Contact us today or browse our website to learn more. Our technician will contact you before arriving. Until then, feel free to browse our website! 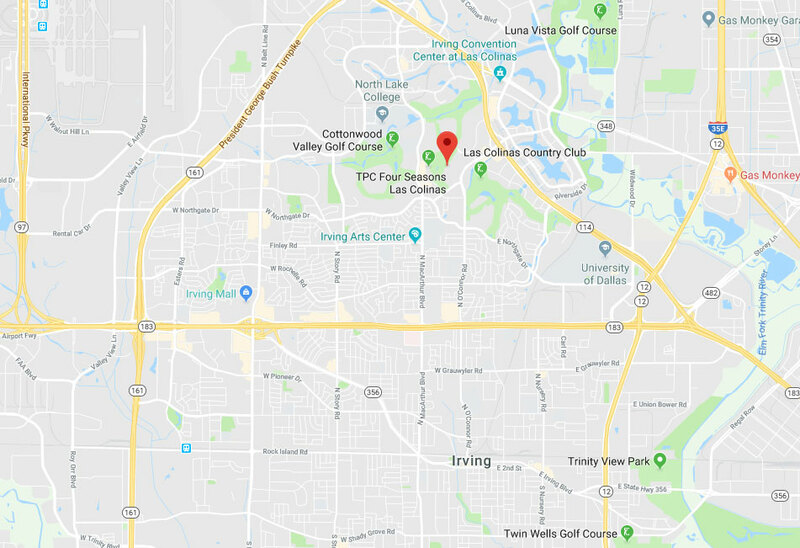 Garage Door Repair Irving is at your service!